Product carries two year factory limited warranty (within US/Canada only). Review by Dave of Swarthmore, PA.
5.0 Great for auto-guiding and viewing. 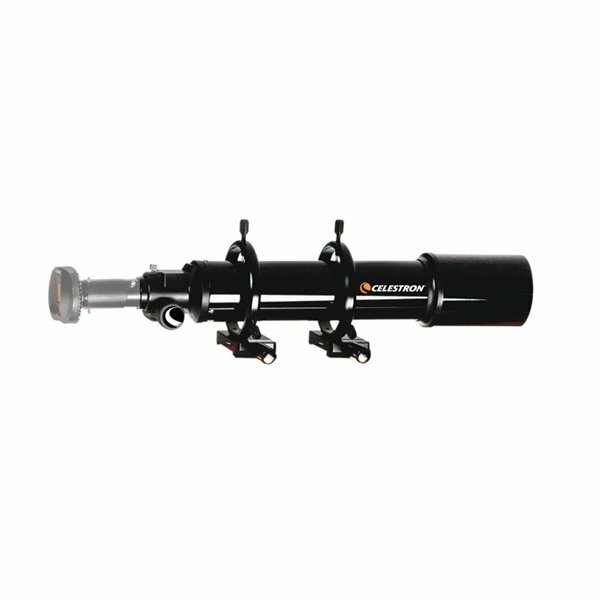 Nice addition for any telescope. Review by Fede of Argentina. Excellent tool for guiding in astrophotography.